What happens when a group of two-year-olds tags along on a preschool outing to HortPark? 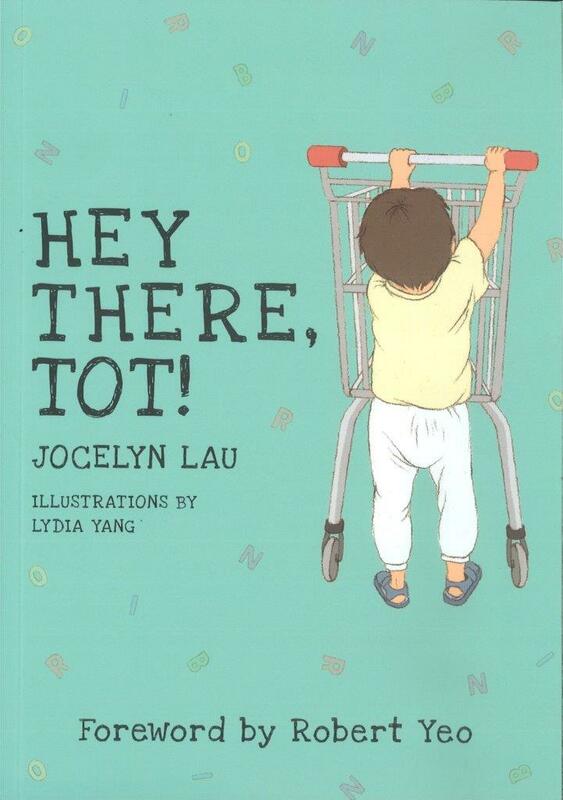 A series of funny incidents, characteristic of toddlers, endears the children to the reader. 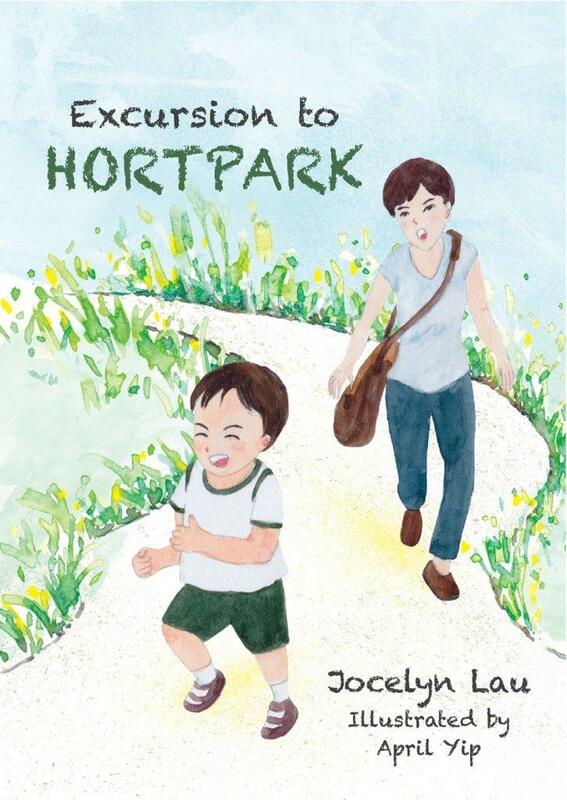 This personable collection of twenty haiku is written by Singapore editor and writer Jocelyn Lau, and accompanied by characterful illustrations by Hong Kong illustrator April Yip.